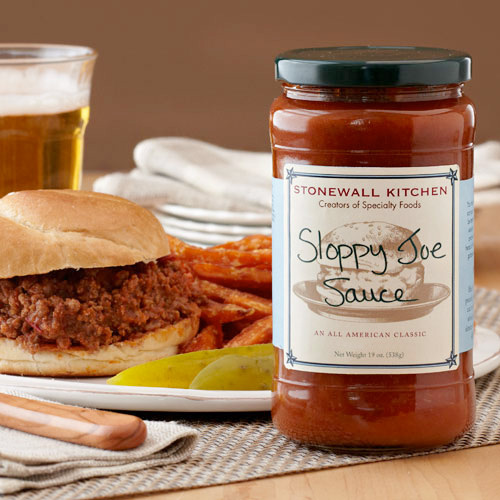 Remember those tasty Sloppy Joes that were once a staple in school cafeterias and in every home in America? Sweet and spicy they first became popular in Key West in the 1930s. Our sauce is all grown up with peppers, onions and just the perfect amount of spice for a great tasting, easy-to-make lunch or dinner. So, grab the buns, plenty of napkins and enjoy! Directions: Heat 1 tablespoon oil in a skillet. Add and saute1 1/4 pounds ground beef. Cook over medium-high heat and stir until meat is browned, drain off fat. 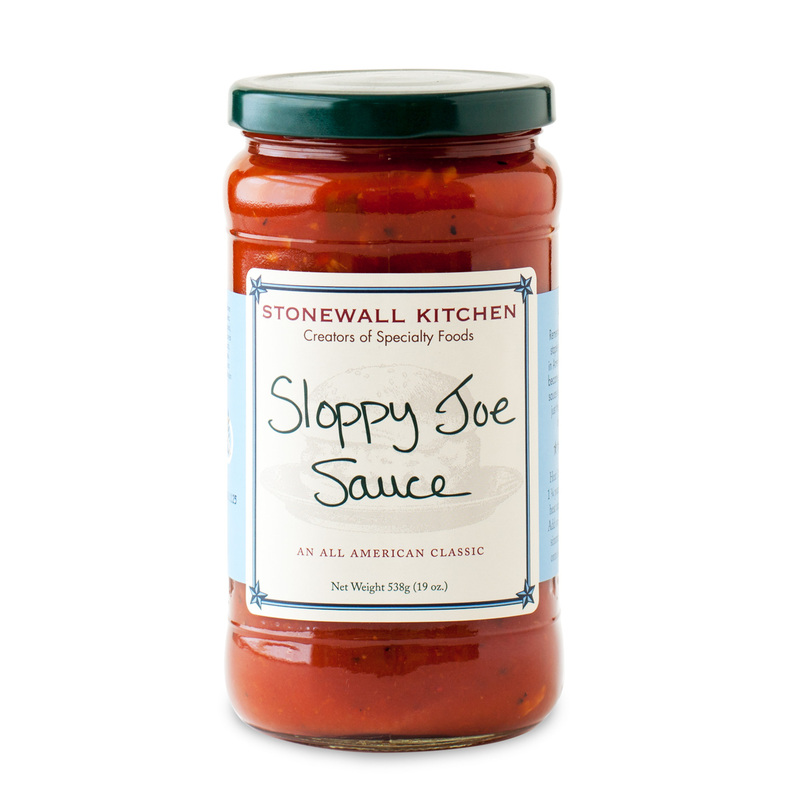 Add one jar of Sloppy Joe Sauce. Reduce heat and simmer uncovered for about 10 minutes. Spoon onto 6 slightly toasted sandwich buns. Serves 6.